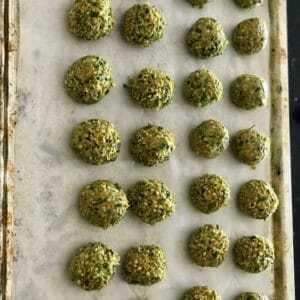 Easy, portable, protein-rich savoury snack balls. Perfect for lunchboxes, BBQ’s, quick dinners…so many possible variations. Gluten free, grain free, sugar free. 1x 400g BixMix pack (moistened with 150ml water & left overnight). 50ml Oil of your choice (I’d use macadamia, olive, or coconut oil). *Add a teaspoon of sea salt if you feel like it, or some chilli flakes / fresh chilli if you like things a little hotter! 1.Soak your BixMix (tip packet into bowl, add 150ml water & mix until evenly combined). Leave covered overnight (bench or fridge is fine). 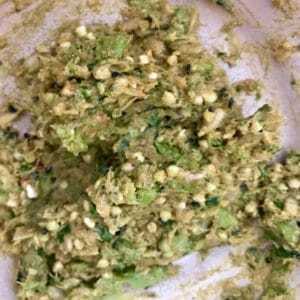 2.When ready to cook balls, add mince, chives & chopped Broccoli to the bowl, & use hands to combine well. 3.Shape into balls (golf ball size or slightly smaller work well). Set them onto a paper-lined baking tray. 4.Bake for 30-40mins at 180 degrees. 5.Serve with anything you like! 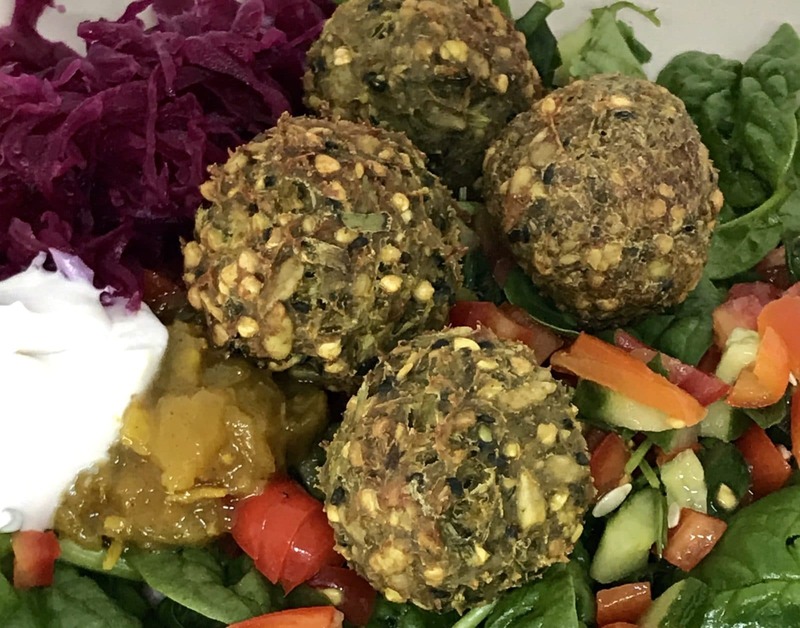 Picture shows salad, sauerkraut & dollop of chutney & coconut yoghurt. 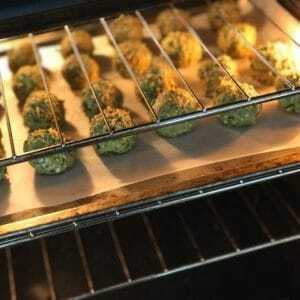 This entry was posted in and tagged BixMix, healthy snacks, savoury balls.